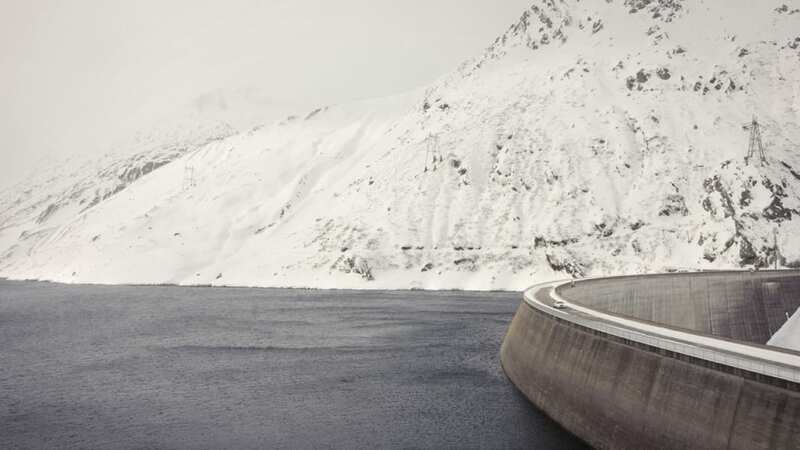 Swiss firm Zai makes high-zoot skis. 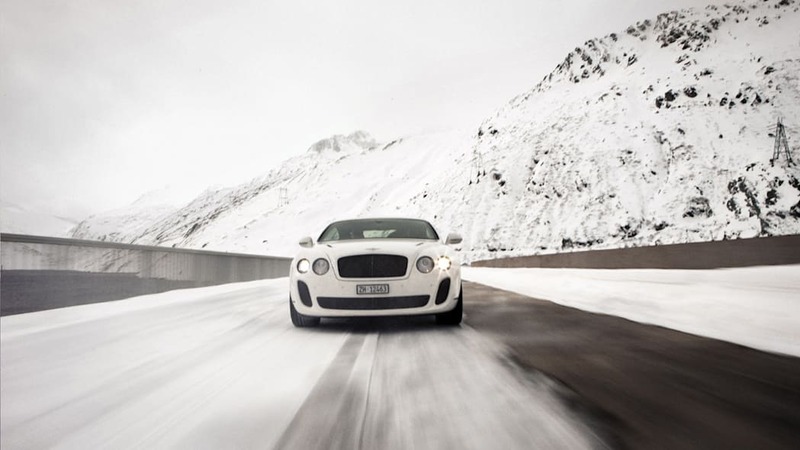 When the company teamed up with Bentley, the result was an even higher-zoot ski kit called Zai Supersports, composed of handmade skis and poles, and a ski bag. The skis themselves feature a special carbon fiber material called "Zaiìra" on top, with a natural rubber core, chromium-steel-infused carbon fiber for the twisty bits, and Reinforced Thermoplastic Composites to round out your lust for exotic materials. The poles use the ExoGrid tech usually associated with the world of golf clubs. There will only be 250 pairs made, and because you knew they wouldn't be cheap you won't be surprised by the $9,800 purchase price. Get all the facts in the press release after the jump, and pretty pictures in the high-res gallery below. "The handling of 'Zai Supersport' is smooth and responsive, dynamic and lively. They are a world-first!" London, 18th December 2009 - Bentley is proud to announce the launch of 'one-of-a-kind' zai for Bentley Supersport skis, handmade in Switzerland with collaboration from the Styling Studio in Crewe, the home of Bentley Motors. The handmade skis, poles and ski bag have been designed exclusively for Bentley, with design input from Bentley's own team. 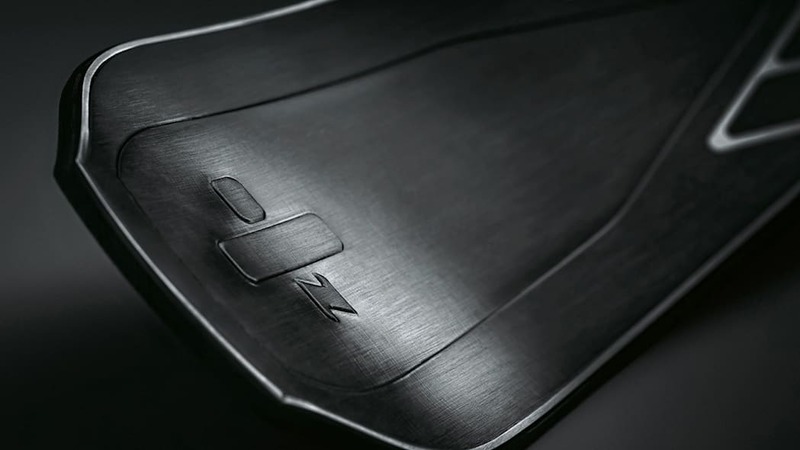 Most excitingly, unique and patented technology confirms the product range is truly 'one-of-a-kind'. 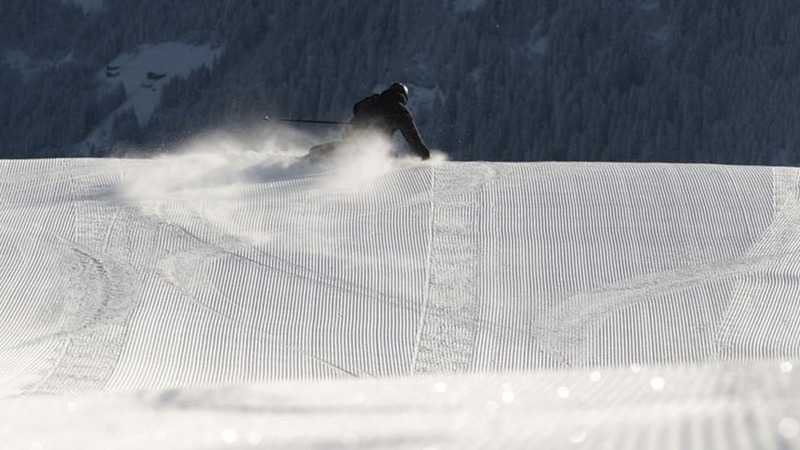 New materials deployed in the skis will be a world first. The skis will be a limited edition of 250 numbered pairs. Zaiìra® is a novel composite material containing carbon fibres specially developed by zai in co-operation with a partner. Zaiìra® is used on the skis' top layer in combination with natural rubber in the central part as well as carbon fabric in composition with chrome steel in the torsion part. Additionally, long carbon fibre Reinforced Thermoplastic Composites (LFRTP) are being used in the zai for Bentley Supersport skis. The ski poles also demonstrate a new technology, ExoGrid®, used solely for the first time in the Bentley skis. A unique combination of the materials titan and carbon fabric reduces weight and guarantees high stability, and is currently used for golf shafts. The ski bag is also custom-designed and custom-manufactured by zai. 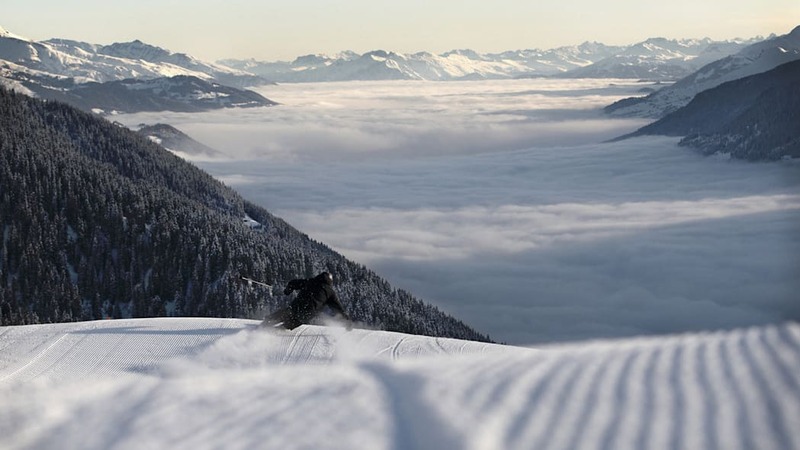 Zai was formed in 2004, based in the Swiss village of Disentis. 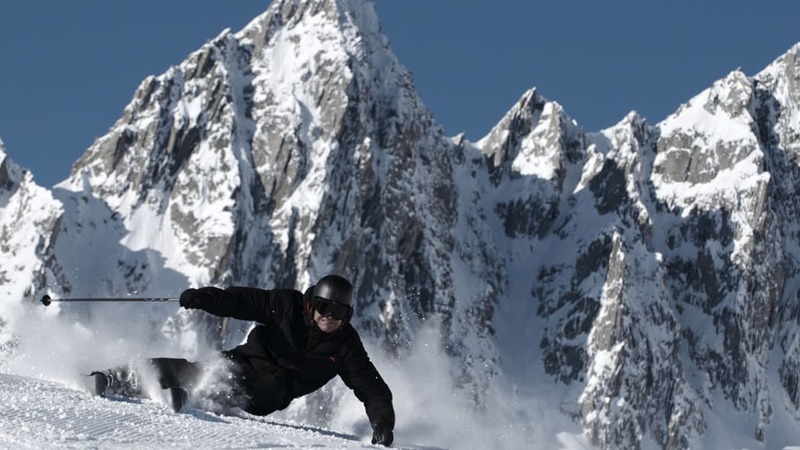 The high-end manufacturer of ski products, helmets and goggles, with a focus on hand built craftsmanship and the use of unique materials and patented technology. 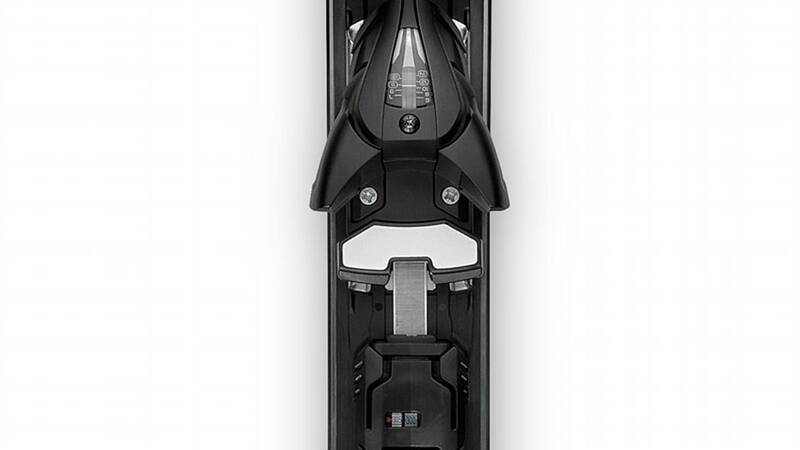 Zai launched the world's first and only skis containing a stone core, "zai Spada", followed by 'Hublot All Black by zai' skis featuring a natural rubber top layer. In 2008-9, the company sold 900 pairs of skis ('09 season) and this year is expecting to sell 1,000 pairs. About 20 per cent of all sales are direct from the factory with a focus on offering a factory tour, after sales service and insight into the production process. The zai for Bentley ski range will be a limited quantity only, numbered 1/250. The skis will be available to order in January 2010 and retailed via zai distributors. Please contact Benedikt Germanier at zai for Bentley directly for information.